My 1-2-3 Cents : Is Roman Reigns finally a bad guy now? The Internet Wrestling Community is imploding over the actions of Roman Reigns at the Great Balls of Fire event. After he lost to Braun Strowman in an ambulance match, Reigns locked the big guy in the back of the vehicle and took off to the backstage area. 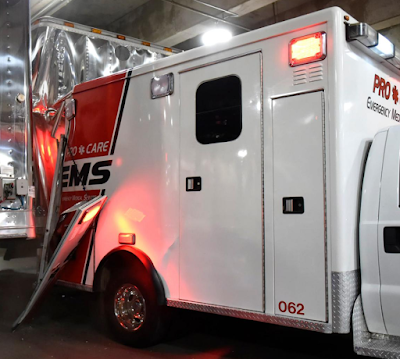 While there, Reigns put the ambulance in reverse and slammed it into a semi trailer. The WWE announce team of Michael Cole, Booker T and Corey Graves did a great job selling the severity of the situation. Strowman was finally saved by EMTs and the jaws of life. He stumbled away with the announcers calling it a miracle that the bloodied and battered Strowman even survived the impact of the crash. 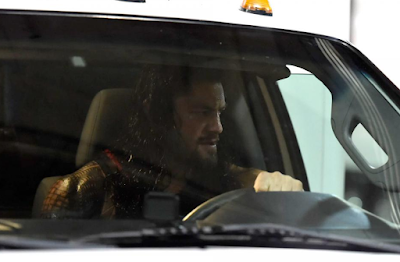 Up until that moment, despite the fans' reactions, Reigns was being booked as the good guy. 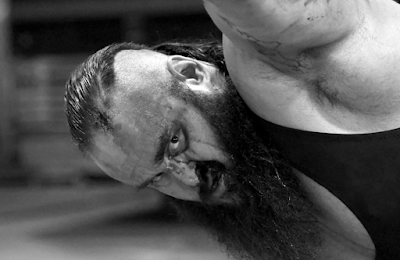 Strowman was supposed to be the big, bad heel. But because many fans have such disdain for WWE and being "force fed" the big Samoan as the second coming of John Cena the natural reaction has been to boo. Reigns actions Sunday night were more in line with a bad guy while Strowman was clearly getting sympathy from the announce team. It'll be interesting to see what's next, but in my 1-2-3 cents WWE is finally listening to the WWE Universe and pulling the trigger on the long-awaited heel turn for Reigns. What do you think? Weigh in here or on social media.